Natural forces have always caused the climate on Earth to fluctuate. Now researchers have found geological evidence that some of the same forces as today were at play 1.4 billion years ago. "These cycles were a little different than today's Milankovich cycles. They occurred every 12-16,000 years, 20-30,000 years and every 100,000 years. They were a little shorter – probably because the Moon was closer to Earth 1.4 billion years ago", explains Donald Canfield. Fluctuating climate is a hallmark of Earth, and the present greenhouse effect is by far the only force affecting today's climate. On a larger scale the Earth's climate is also strongly affected by how the Earth orbits around the sun; this is called orbital forcing of climate change. These changes happen over thousands of years and they bring ice ages and warming periods. 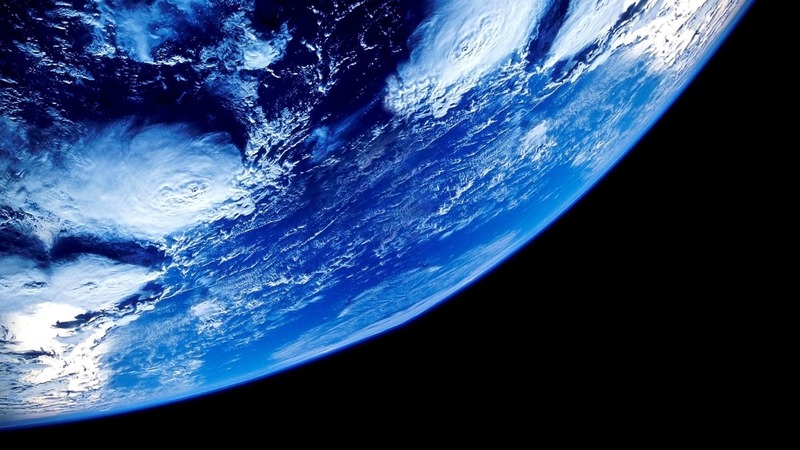 Now researchers from University of Southern Denmark, China National Petroleum Corporation and others have looked deep into Earth's history and can reveal that orbital forcing of climate change contributed to shaping the Earth's climate 1.4 billion years ago. "This study helps us understand how past climate changes have affected Earth geologically and biologically", says Donald Canfield, principal investigator and professor at Nordic Center for Earth Evolution, University of Southern Denmark. The evidence comes from analyses of sedimentary records from the approximately 1.4 billion-year-old and exceptionally well preserved Xiamaling Formation in China. The sediments in the Xiamaling Formation have preserved evidence of repeated climate fluctuations, reflecting apparent changes in wind patterns and ocean circulation that indicates orbital forcing of climate change. Today Earth is affected by fluctuations called the Milankovich cycles. There are three different Milankovich cycles, and they occur each 20,000, 40,000 and 100,000 years. Over the last one million years these cycles have caused ice ages every 100,000 years, and right now we are in the middle of a warming period that has so far lasted 11,000 years. "Earth's climate history is complex. With this research we can show that cycles like the Milankovich cycles were at play 1.4 billion years ago – a period, we know only very little about", says Donald Canfield, adding: "This research will also help us understand how Milankovitch cyclicity ultimately controls climate change on Earth." In the new scientific paper in the journal PNAS, the researchers report both geochemical and sedimentological evidence for repeated, short-term climate fluctuations 1.4 billion years ago. For example the fossilized sediments show how layers of organic material differed over time, indicating cycle changes in wind patterns, rain fall and ocean circulations.